Valley View Casino & Hotel in Valley Center opened in 2001. A luxurious boutique hotel was opened in 2011. 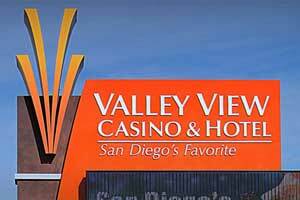 In January 2014 Valley View completed a $6 million casino makeover that expanded the buffet, upgraded the hotel rooms and casino restrooms, replaced carpet, added new chairs and painted the parking garage. 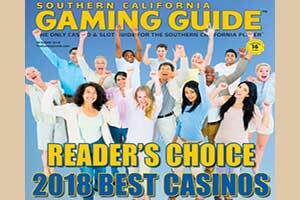 Valley View Casino broke ground in March 2018 on a $50 million expansion and renovation project that will add 43,000 square feet of casino space and renovate the existing casino, the hotel and the restaurants. The new casino space will be used to add new slot machines and table games. It will bring the casino's gaming capacity up to 2,250 slots. This project will also add a new restaurant & bar, called Patties & Pints, and two new entrances for more convenient access. 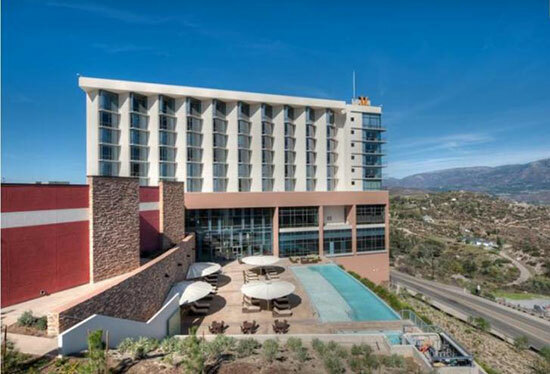 A luxury hotel featuring breathtaking views of the Palomar Mountain Range. Amenities including free wifi internet and complimentary poolside breakfast - all with no taxes, parking fees or resort fees. 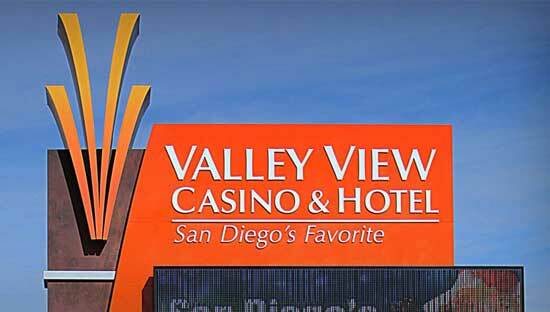 Valley View Casino & Hotel will soon hire 100 new employees to start in May. 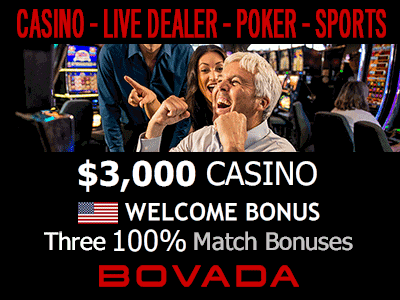 The job openings are needed in the casino, restaurant and hotel areas as a result of a $50 million expansion project that is nearing completion. 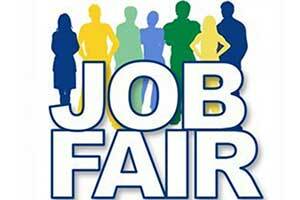 A job fair is scheduled at the casino next to the hotel lobby on Friday and Saturday, April 12 and 13. The times for both days are 9:00am to 5:00pm. The job openings are available in slots & table games, cashier's cage, food and beverage, facilities, IT, security and warehousing. The casino is adding 43,000 square feet of gaming space and a new restaurant and bar. There is also new upgrades and changes to the hotel. Valley View Casino has expanded its Maine Lobster Buffet with more food selections, a new interior, more seating, new table and chairs and more space. 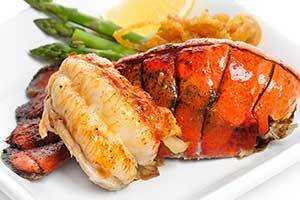 Maine Lobster is still served seven days a week along with Alaskan king crab legs, jumbo shrimp and prime rib. Now there are 25 new dishes with new soups, salads, breads and desserts. The buffet space has been expanded as part of a $50 million casino expansion project. The expansion work will continue until July, however the lobster buffet work it finished. In addition the a larger buffet area, the new space has increased seating from 500 to 600 guests. New contemporary furniture and carpet have been installed. The period for public comment has started for the Valley View Casino expansion proposal. Comments will be available to be made for 30 days. The casino is owned by the San Pasqual Band of Mission Indians. The proposed plan calls for an additional 40,000 square feet. In that space will be a larger casino floor, additional restaurants, an entrance, Players Club, promotional area, plus more. An evaluation of the environmental impact has been conducted. This was done in accordance the Tribal - State Gaming Compact and the Tribe's Environmental Impacts Ordinance. From January 08 to February 07 the document will be available for review. On February 5 PM a meeting for the public will be held to address comments about the project. It will be held at the Valley View Casino & Hotel's event center. At this time the tribe will consider the comments made by the public and determine how to proceed.